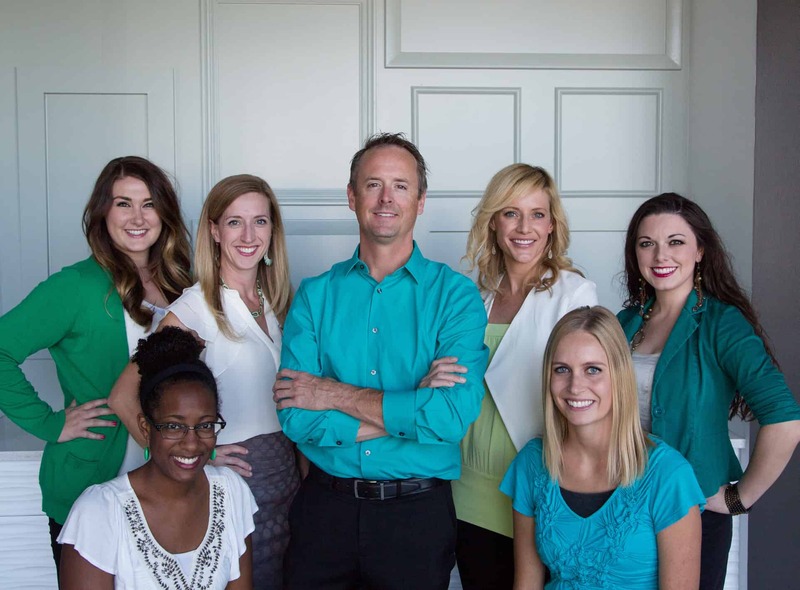 Dr. Ulm and his team are passionate about biological dentistry and are committed to providing you with a truly exceptional dental experience. Explore our website and learn how this safer, gentler, and more natural approach to oral health and overall wellness can benefit your family. Call us or come in for a tour of the office, and let us answer your questions about biological dentistry. See for yourself why we have the most loyal patients in the business! We recognize the mouth as part of the larger whole, the human body, and our approach to dental care is a holistic one. Everything we do in the mouth can have an effect elsewhere in the body, and as a biological dentist, Dr. Ulm takes your overall health into consideration when recommending treatment. Your natural enamel is the very best protection for your teeth, which is why Dr. Ulm makes every effort to maintain as much natural structure intact as possible, from recommending remineralization whenever possible, conservative preparation of simple fillings, to using a biomimetic alternative to crowns (read about biomimetic dentistry here).